Rockstar have announced that to celebrate the 10 year anniversary of Grand Theft Auto Vice City, which was released on the PlayStation 2 ten years ago, they will be porting the popular and successful game on to the Android platform. The game however won’t be out until later in the year. To keep keen Grand Theft Auto fans occupied until then, Rockstar have dropped the price of Grand Theft Auto III 10 Year Anniversary. 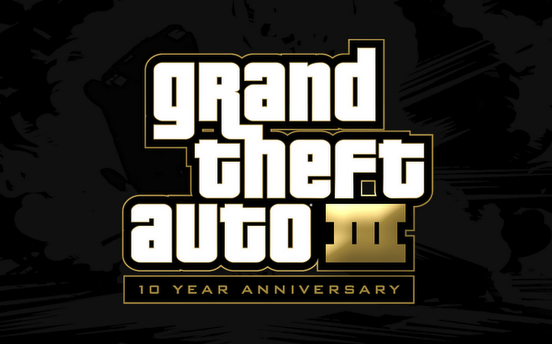 Grand Theft Auto III was the fifth instalment in the Grand Theft Auto series by Rockstar Games and was their first 3D game, released way back in October 2001. It was also the first Grand Theft Auto game to make it’s way on to mobile platforms, including Android and is compatible with many different Android smartphones and Android tablets. Normally the game is priced at $4.99 but, until October 29th 2012, Rockstar have reduced the price of Grand Theft Auto 3 down to just 99 cents. Tomorrow marks the 10 year anniversary of Grand Theft Auto Vice City so it’s a shame to see the deal end on that day, rather than lasting a few days longer but, it is a steal at that price and we’re sure most Grand Theft Auto fans will grab the game straight away. It’s also not the first time that Rockstar have reduced the price of the game however, so it isn’t too surprising that the deal doesn’t last long and we may even see this deal pop up again in the future, for anyone who can’t purchase the game before the promotional price on it ends.